''Packaging Excellence' award from WorldStar to Turkey's first hybrid printing technology ElifHybr! Elif granted the “Excellence in Packaging” award in WorldStar 2016 competition "husehold” category with its biodegradable packaging solution ElifCare! Elif got the Golden Award in Food category of Crescent and Stars of Packaging 2015 competition with ith ElifHolo Dog Food Packaging. Elif got the Golden Award in Flexible Packaging category of Crescent and Stars of Packaging 2015 competition with ith ElifFine Wet Wipe Packaging. Elif got the Bronze Award in Food category of Crescent and Stars of Packaging 2015 competition with ith ElifHolo Coffee Packaging. 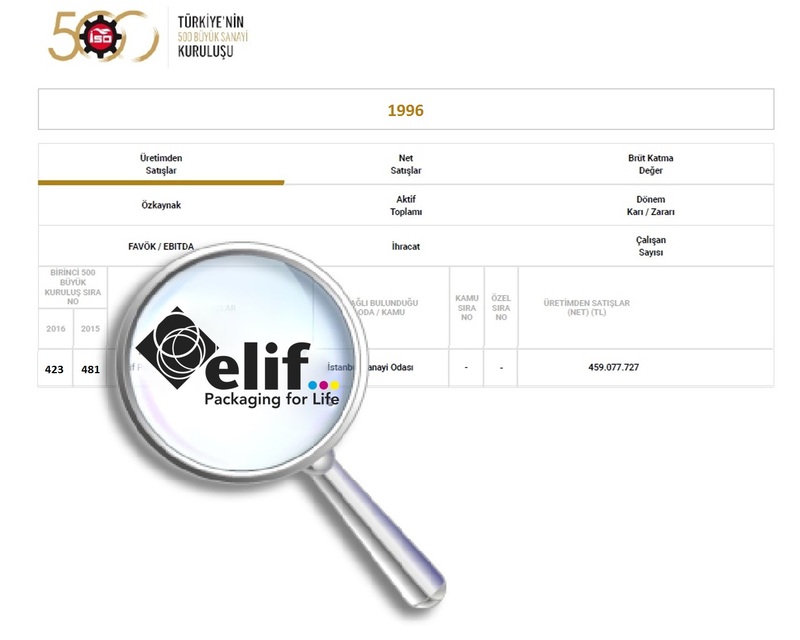 Elif got the Bronze Award in Flexible Packaging category of Crescent and Stars of Packaging 2015 competition with ith ElifCare Pine Seed Packaging. Elif has taken its place on the stage participating in Green Dot Awards with its project of “Succeed More With Less” in the category of “Prevention Applications Reducing Resources in Packaging Design”. 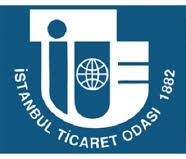 Elif has achieved the biggest success of its sector rising 26 steps further in Turkey’s First 500 Largest Industrial Institutions (ISO First 500 Enterprises) announced by the Istanbul Chamber of Industry ISO, the list including 26 packaging sector companies, 14 of which are the members of ASD (Packaging Manufacturers Association). Elif has been recognized with ‘P&G 2014 External Business Partner Excellence Award’ acknowledging performance, collaboration and partnership. Elif’s corporate film “Packaging for Life” captivated judges and snagged a coveted Bronze Award in the Corporate Identity category at the 2014 Telly Awards competition. Elif’s corporate film “Packaging for Life” captivated judges and snagged a coveted Gold Award in the Corporate Identity category at the 2014 Aurora Awards competition. Elif has been recognized with ‘P&G 2013 External Business Partner Excellence Award’ acknowledging performance, collaboration and partnership. Special Prize from ISO (Istanbul Chamber of Industry) to Elif’s “NOsume Energy” Project Introducing the Benefit of 10.000 Trees to the World! Elif took its place in the"Turkish R&D 250" ranking list, which presents data and intentions regarding the private sector in Turkey. Istanbul Chamber of Industry (ISO) awarded the Special Prize to the Compressor Heat Recovery project put into practice by Elif under its energy consumption minimization program in its 14th Environment and Energy Awards. Elif is pleased to be declared as İpek Kağıt’s A Grade Supplier Quality Group which honors suppliers who have excelled at driving business value and innovation. Brings individuals with different histories, cultures, approaches,perspectives and care experiences in order to enrich their ideas, solutions and flexibility, Elif, once again was granted ‘Human Respect Award’ by Kariyer.net. Elif has been recognized with ‘P&G 2012 External Business Partner Excellence Award’ acknowledging performance, collaboration and partnership. Elif’s sustainability approach is recognized by Coca-Cola’s prestigious Green Supplier Award with its Energy NOsume Project. 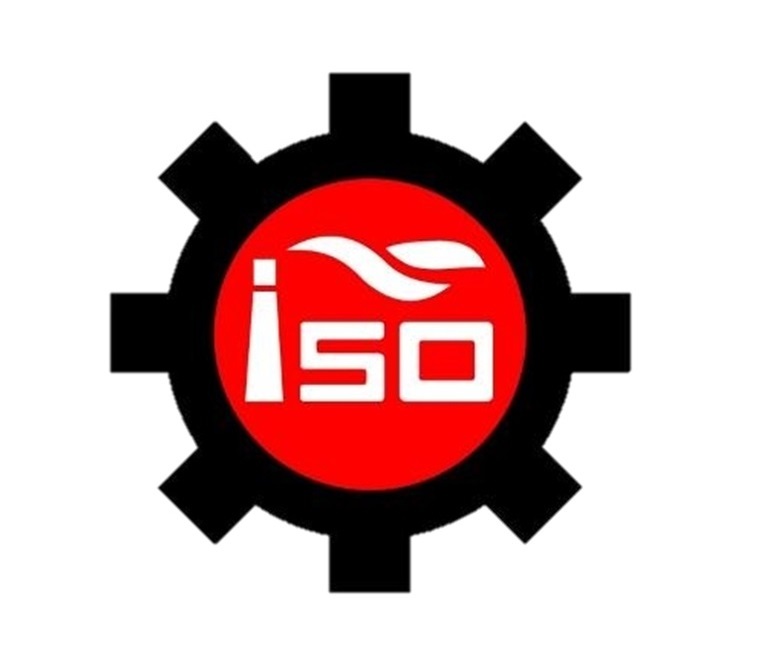 Elif advanced 28 steps on the ISO 500 2012 list (500 Largest Industrial Enterprises of Turkey) with 11.5% growth, announced by Istanbul Chamber of Industry. Elif wins golden award in Crescent and Stars of Packaging 2013 with its snack packaging produced with the latest packaging technologies and tecniques. Elif is honored with Kariyer.net ‘Human Respect Award’ once again, proving importance and value of human resources for Elif. Elif, has been awarded with Turkish Packaging Design National Competition ‘Crescents and Stars of Packaging’ in flexible packaging category with printing excellence achieved on Iglo (Bird’s Eye) Gourmet Shrimp packaging. Elif is announced among the companies that earned the highest score possible in Supplier Environmental Sustainability Scorecard of the P&G. Elif is honored with Kariyer.net ‘Human Respect Award’ as a result of its consistent Human Resources Policy basing on qualified recruitment and sustainable development. Elif is listed as 273th biggest exporter on TIM1000 list announced by the Turkish Export Council. Elif is honored with "Certificate of Acknowledgement" by Turkish Statistical Institude. Elif is honored with "Suplier of the Year Award" by İpek Kağıt, a joint venture of Eczacıbaşı Holding and Georgia-Pacific. Fortune Magazine announced its "2010 Fortune 500 List', which ranks the top 500 largest companies in Turkey. Elif has been ranked as 390. in "Fortune 500 Turkey" list in its first year of application. Elif has raised its ranking upto 256 among "Top 1000 Exporters of Turkey" announced by the Turkish Export Council. Secretariat General of Istanbul Mineral and Metals Exporters Association (IMMIB) rewarded Elif as Leader of Export in the Plastics and Products category thanks to it success in export in 2010. Elif has been ranked as 330. among "500 Largest Industrial Enterprises of Turkey" list announced by Istanbul Chamber of Industry. Elif is honored with "Stars of the Plastics Sector" award by Turkish Plastics Industry Association. Elif is honored with "Suplier of the Year Award - Excellence in Packaging" by Ontex. As a proof of the opportunities provided in the area of employment and the growing Elif Team, Elif is qualified with "Employment Leader of the Sector" award by the leading on-line job search and job recruitment portal of Turkey. Elif has been ranked as 331. among "500 Largest Industrial Enterprises of Turkey" list announced by Istanbul Chamber of Industry. Elif has raised its ranking upto 289 among "Top 1000 Exporters of Turkey" announced by the Turkish Export Council. Elif has been ranked as 376. among "500 Largest Industrial Enterprises of Turkey" list announced by Istanbul Chamber of Industry. Elif has raised its ranking upto 318 among "Top 1000 Exporters of Turkey" announced by the Turkish Export Council. Elif is honored with "Stars of the Plastics Sector" award, which is organized for the first time in 2007 by Turkish Plastics Industry Association. Elif has listed as 352. among "Top 1000 Exporters of Turkey" announced by the Turkish Export Council. Elif has been ranked as 407. among "500 Largest Industrial Enterprises of Turkey" list announced by Istanbul Chamber of Industry. Elif has been ranked as 416. among "500 Largest Industrial Enterprises of Turkey" list announced by Istanbul Chamber of Industry. Elif ranked as 314. among "Top 1000 Exporters of Turkey" announced by the Turkish Export Council. Elif has been ranked as 452. among "500 Largest Industrial Enterprises of Turkey" list announced by Istanbul Chamber of Industry. Elif is honored with "Certificate of Appreciation" by Istanbul Chamber of Commerce thanks to its great success in export. Elif has been ranked as 457. among "500 Largest Industrial Enterprises of Turkey" list announced by Istanbul Chamber of Industry. Elif has been ranked as 388. among "500 Largest Industrial Enterprises of Turkey" list announced by Istanbul Chamber of Industry. Elif is honored with "Certificate of Acknowledgement" by Istanbul Revenue Deparment of T.R.Finance Ministry. Elif has been ranked as 363. among "500 Largest Industrial Enterprises of Turkey" list announced by Istanbul Chamber of Industry. Elif has been ranked as 386. among "500 Largest Industrial Enterprises of Turkey" list announced by Istanbul Chamber of Industry. Elif has been ranked as 426. among "500 Largest Industrial Enterprises of Turkey" list announced by Istanbul Chamber of Industry. Elif is honored with "Suplier Quality Award" by İpek Kağıt, a joint venture of Eczacıbaşı Holding and Georgia-Pacific. Elif has been ranked as 336. among "500 Largest Industrial Enterprises of Turkey" list announced by Istanbul Chamber of Industry. Elif has been ranked as 400. among "500 Largest Industrial Enterprises of Turkey" list announced by Istanbul Chamber of Industry. Elif is awarded with Silver Medal for its "Success in Export" by Istanbul Chamber of Industry. Elif has been ranked as 423. among "500 Largest Industrial Enterprises of Turkey" list announced by Istanbul Chamber of Industry. Elif is awarded with Gold Medal for its "Success in Export" by Istanbul Chamber of Industry. In 1995, Elif is qualified to take place among "500 Largest Enterprises of Turkey" for the first time. Elif has been ranked as 481. among "500 Largest Industrial Enterprises of Turkey" list announced by Istanbul Chamber of Industry.